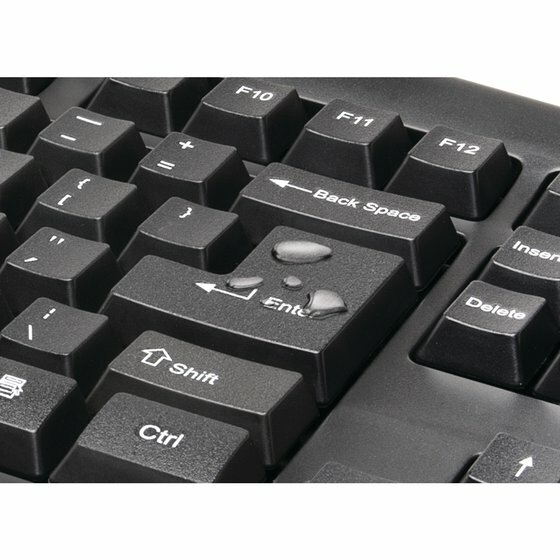 If you’ve ever accidentally spilled a drink on your keyboard and had to replace it because the electronics were ruined, Kensington has the answer for you. 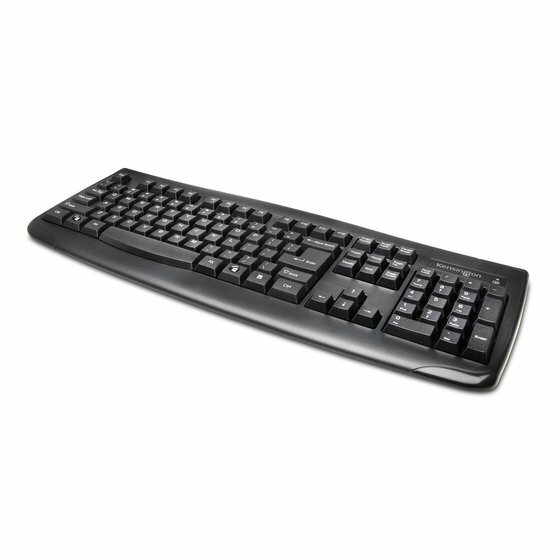 The Pro Fit Wireless Keyboard features a thin sealed membrane that repels water and other liquids, keeping the wiring safe. 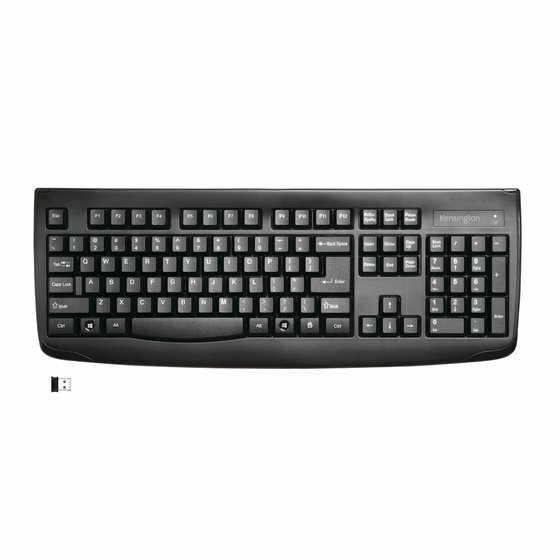 Compatible with Windows systems, the keyboard is full size with 6 rows including a numeric keypad, giving the touch typist a professional experience for enhanced productivity. 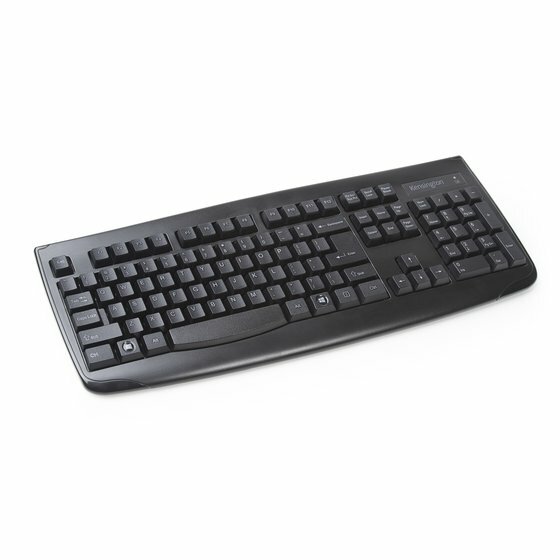 With a 2.4GHz nano receiver, your desktop stays uncluttered since there’s no wiring to get in your way, plus you gain the freedom to easily take your keyboard on the go if needed. And with Plug & Play installation, simply insert the receiver into your device and you’ll be typing in no time.